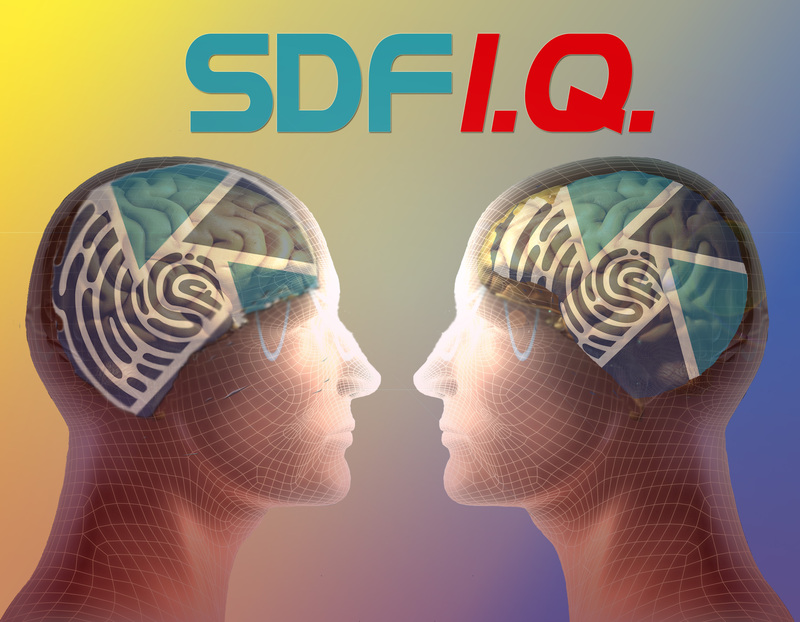 BOOK Your SDFI.Q. Training Today! Hey, current SDFI clients! Are there a couple of things you wish you could brush up on when using your SDFI®-TeleMedicine Camera System? Is training new staff on your system an issue due to turnover or forgetfulness? FRET NOT! As of January 10, 2017, we will offer two brand new training solutions, available for purchase! 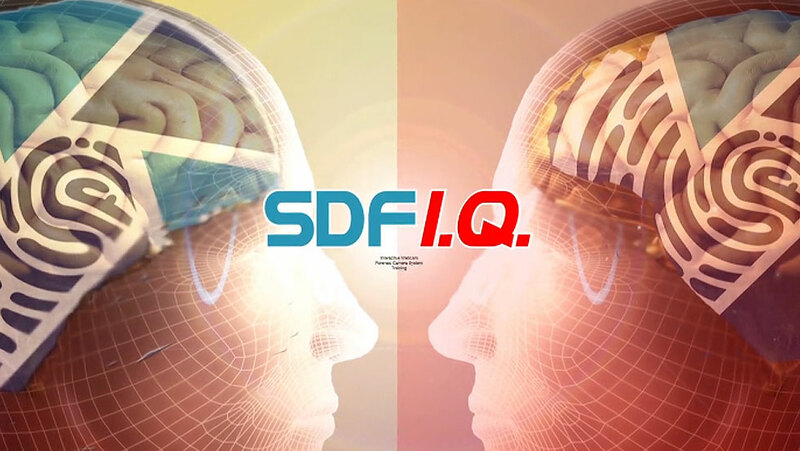 * Please note that an individual SDFI Training Event is structured for either medical OR legal professionals, per a single training event. This training is not intended for I.T. personnel, advocates or social workers. No observers or press allowed, as this will distract from training.